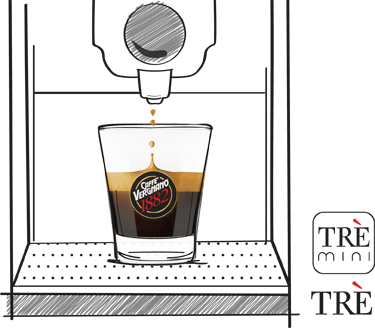 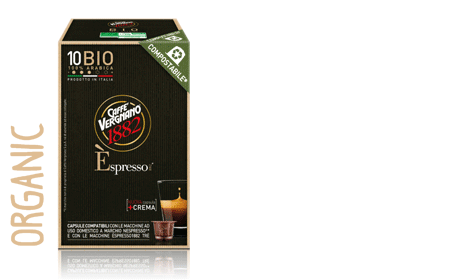 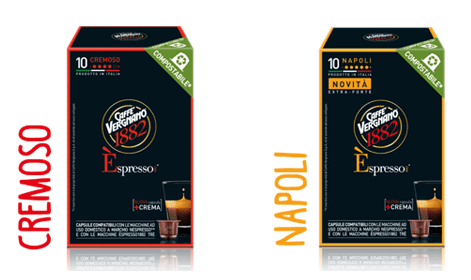 The finest origins, masterfully roasted and blended, are specially ground to guarantee only the best Italian espresso in the cup. 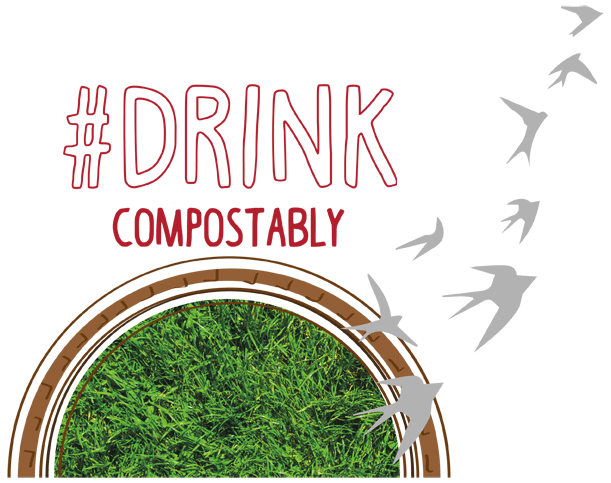 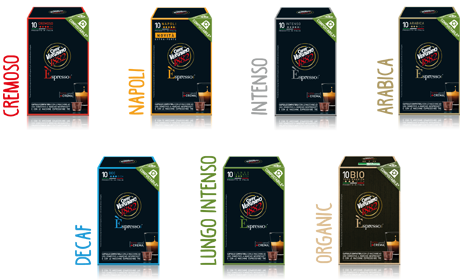 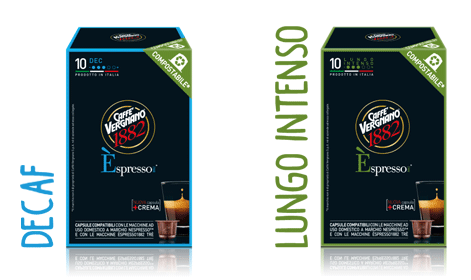 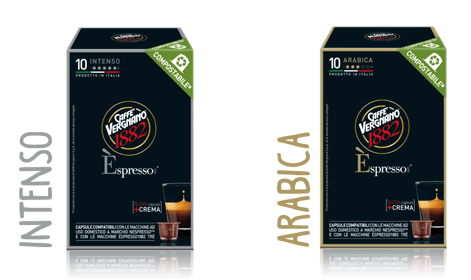 For over 130 years, Caffè Vergnano has selected the best coffee beans from the places of production and performed the most accurate quality control. 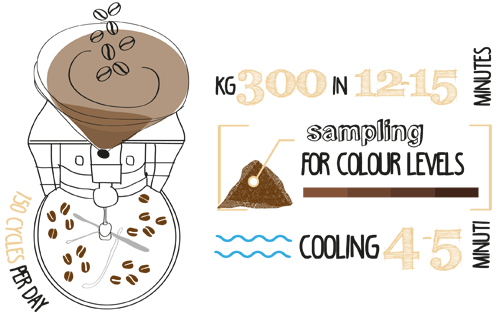 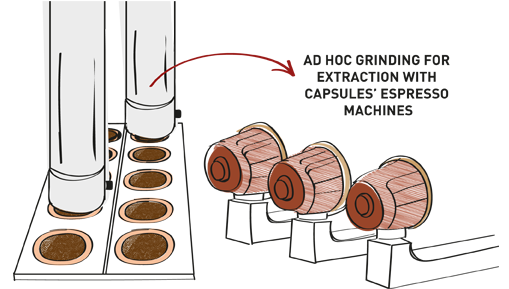 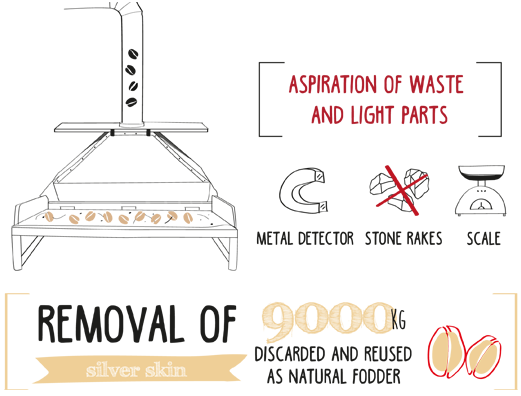 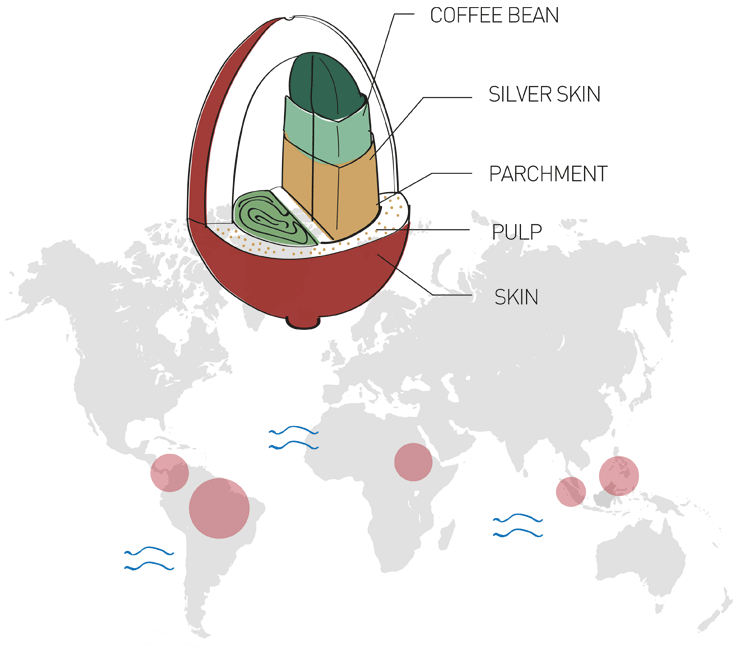 Each coffee origin is slowly roasted with cycles of 12-15 minutes to obtain the maximum aroma from each coffee bean.